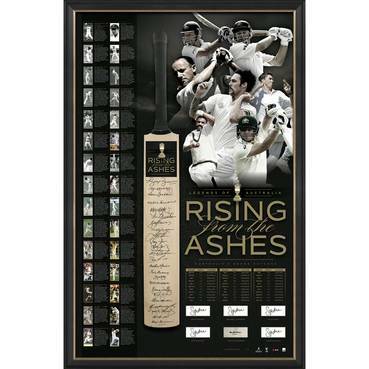 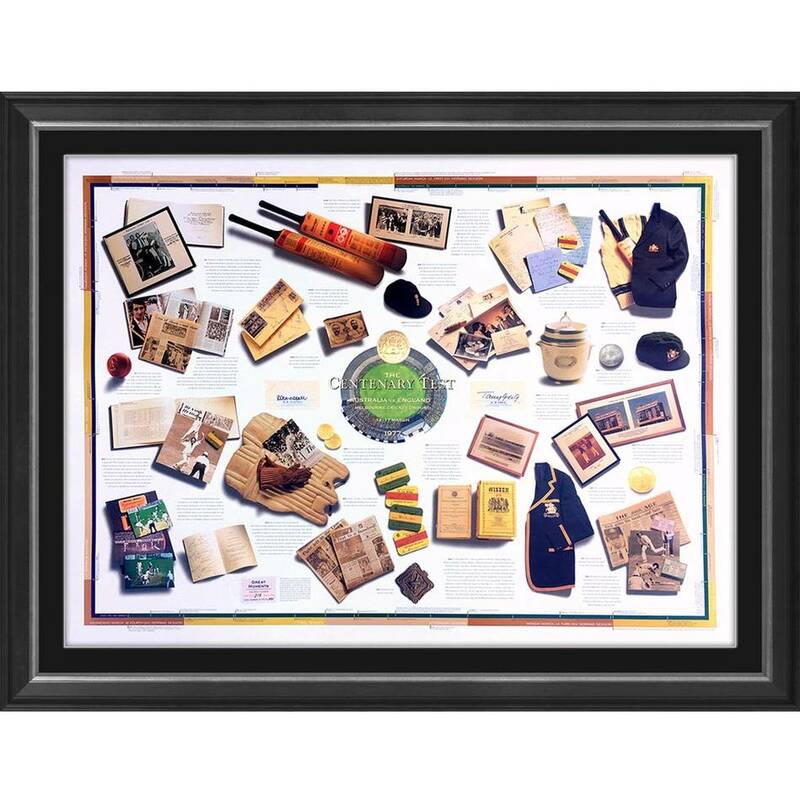 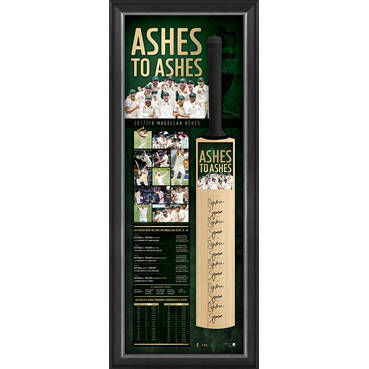 Official Memorabilia are proud to showcase 'The Centenary Test', a beautifully presented piece commemorating the 1977 Centenary Test - won by Australia by 45 runs - and the famous men who led their respective countries. 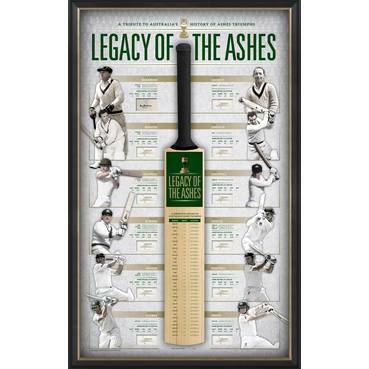 Limited to 550 editions upon its release, Official Memorabilia has secured less than 30 editions of this gem of yesteryear...straight 'from the vault!' 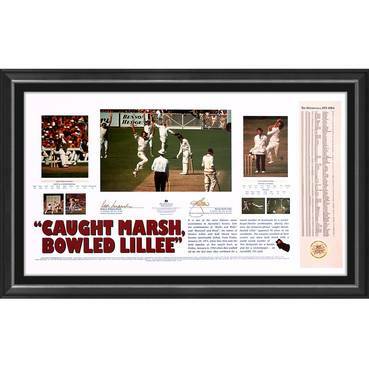 The limited remaining editions are sure to be gone soon - don't miss out on your chance to secure this historic piece of Test Cricket memorabilia!